Thanks for your entry! More of a traditional logo as I asked in new spec! How did you know I like orange and grey? 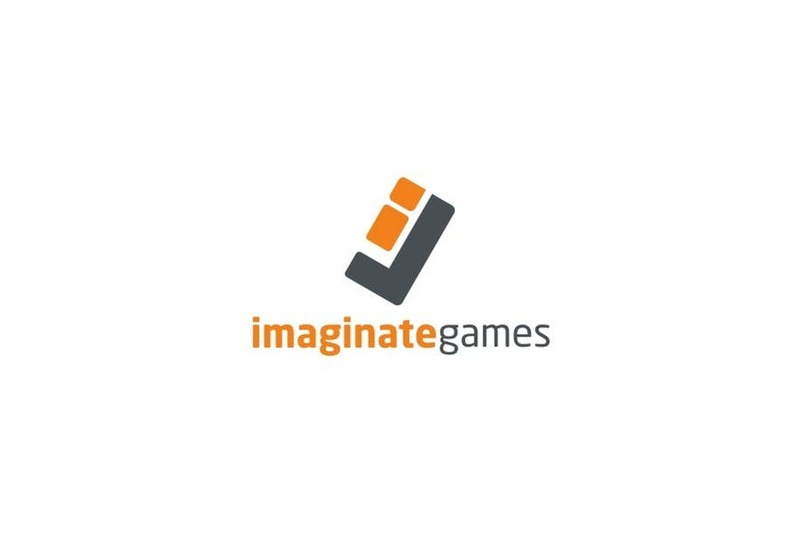 Thanks for feedback , i m working when contest starts , and i think alot , i designed some good , but this is very unique , icon shows "i" & "g" that means imaginate games and yes colors orange and gray are the tech colors looks decent .